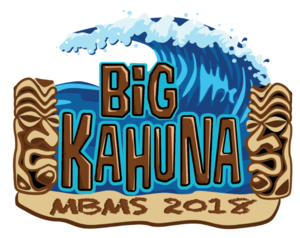 Our MBMS PTA Big Kahuna Tile Painting and Shave Ice party is tomorrow* (Tuesday, February 12th) from 3:30-5PM in the MPR! 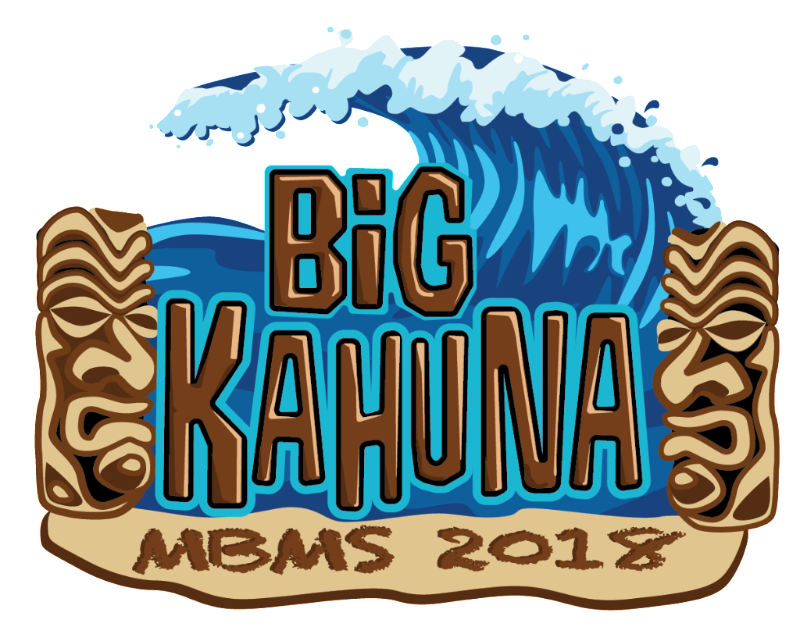 If your family is a Big Kahuna from our PTA Membership drive please have your son/daughter meet in the MPR after school to paint your family tile and enjoy some shave ice! Supplies will be provided for tile painting. Parents welcome as well! Questions? Contact Rachel Disser. Congrats to the 6th Grade who had the highest % of PTA memberships! Your 6th Grade Shave Ice Party will be on Wednesday, February 13th* from 3:30-5PM on the blacktop! Questions? Contact Rachel Disser. *In the event of rain, we will communicate reschedule info to parents via email.